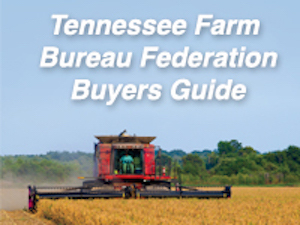 President Jeff Aiken was elected by the Tennessee Farm Bureau Federation Convention delegate body in 2015 to serve the largest state Farm Bureau in the nation. 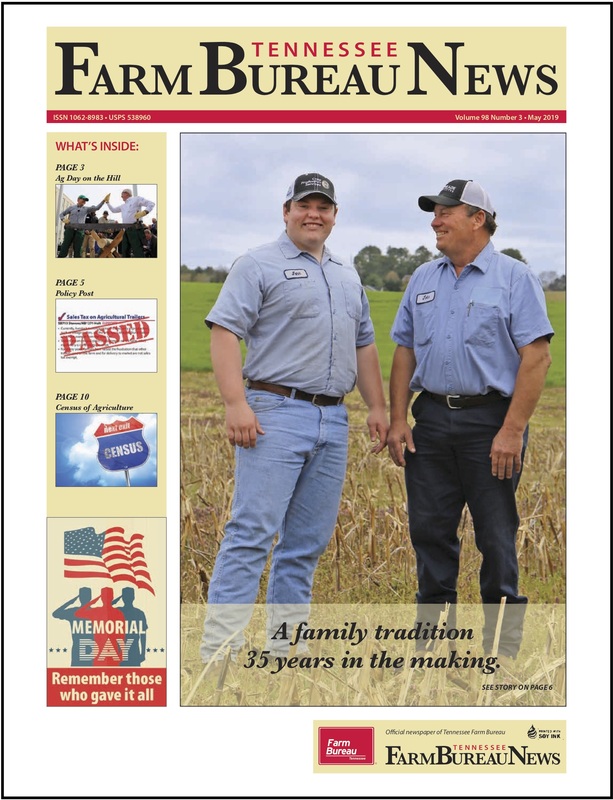 President Aiken has a long background within Farm Bureau. He has served on the TFBF board since 1998, and was the vice president of the organization from 2012-2015. He has headed up numerous committees at the state level, as well as being his county’s president for many years. 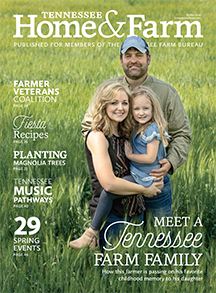 He has held the office of state YF&R chairman and was the 1992 Tennessee Young Farmer of the Year. Aiken’s rural roots are deep as he is a native in Washington County. He and his wife Carol farm 900 acres near Telford in upper East Tennessee where he produces corn, hay, straw, 100 acres of tobacco and more than 600 head of beef cattle in a partnership with his brothers and nephew.